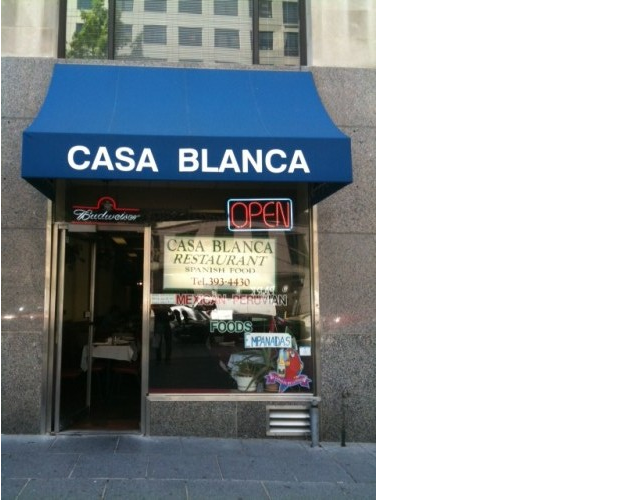 PoPville » Chipotle or Native Foods Cafe to take over former Casa Blanca space Dowtown? Chipotle or Native Foods Cafe to take over former Casa Blanca space Dowtown? Recently we learned a new Chipotle would likely be taking over the former Mixtec space in Adams Morgan and Native Foods Cafe just opened their first DC location at 18th and M St, NW. Updates when we learn the new tenant here.